See Your Box ltd.: Next week SYB is at SeedsΧps Exhibition: came to visit us! Next week SYB is at SeedsΧps Exhibition: came to visit us! See Your Box has been selected to attend See&Chips Exhibition next week in Milan. 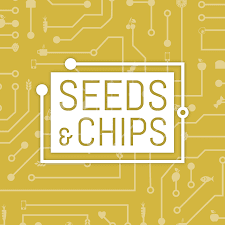 Seeds&Chips is an International Summit dedicated to food innovation from farm to fork. Hundreds of startups, companies in food and tech, investors, thought leaders and policymakers come together to share content and visions, projects and experiences — between these there will be also See your Box with its innovative project!!!. In fact, innovating the food system is not just an opportunity, it is a challenge that concerns us all. 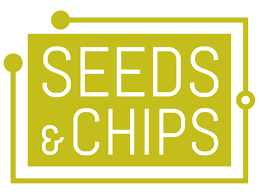 Seeds&Chips is one of the most important events in following up the legacy of Expo Milano 2015 and it is four days of exhibition from May 11 to 14, 2016 at Milano Congressi - Piazzale Carlo Magno, 1.